The 2018 Dodge Journey is one good-looking SUV. Unique features set the Journey apart, like the distinctive front fascia, iconic crosshair grille and sculpted fender flares. You can customize your Journey with additions like the available black headlamp bezels, available dual bright exhaust tips and platinum chrome accents. However you choose to dress your Journey, you can count on making a statement as you drive down the street. The interior is even more impressive, featuring soft-touch surfaces and three rows of cozy seating. You’ll definitely never run out of storage, because the 2018 Journey has creative storage solutions like we’ve never seen before. It includes in-floor cargo areas, an in-floor cooler, fold-flat seats and secret compartments throughout the vehicle. 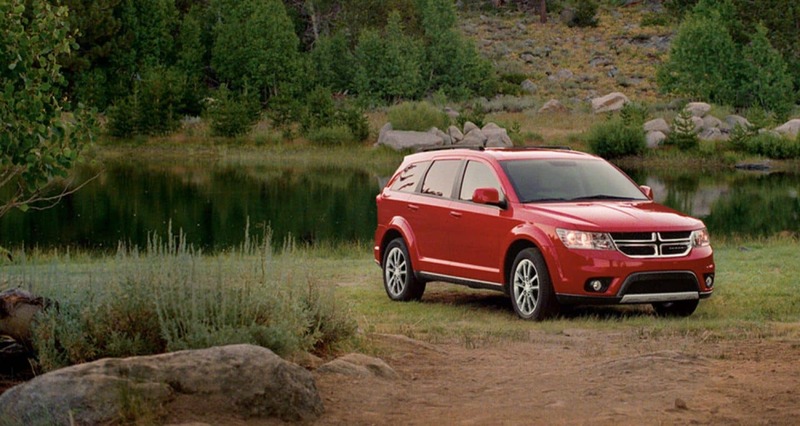 With the 2018 Dodge Journey, you’ll be ready for any road. 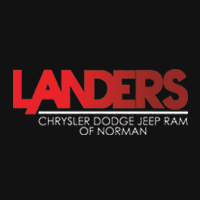 The available award-winning 3.6L Pentastar V6 Engine is paired with a six-speed automatic transmission with AutoStick and front-wheel drive. It provides exceptional performance and a total highway driving range of over 500 miles. For help with driving on ice, gravel or other low-traction surfaces, you can opt for the available all-wheel drive system. It works instantly and on demand, driving only the front wheels until power to the rear wheels is needed. The 2018 Journey has towing power, too! Whether you want to tow your boat or move some furniture, the 3.6L Pentastar V6 engine makes it possible by allowing you to tow up to 2,500 pounds. When you’re towing, you can count on Trailer Sway Control to strategically apply brake pressure and adjust engine throttle in order to reduce the sway and maintain stability. You can also depend on features like Electronic Stability Control, Electronic Roll Mitigation, and Antilock Brakes.